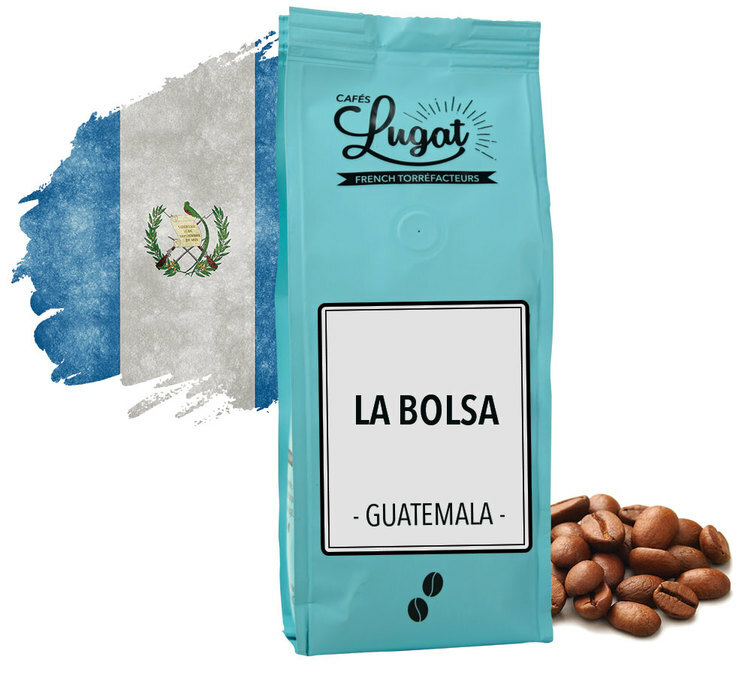 "La Bolsa" coffee beans is an exclusive Micro-Lot from the Ventana Grande plot located within the "La Bolsa" farm in the Huehuetenango region, north west Guatemala. 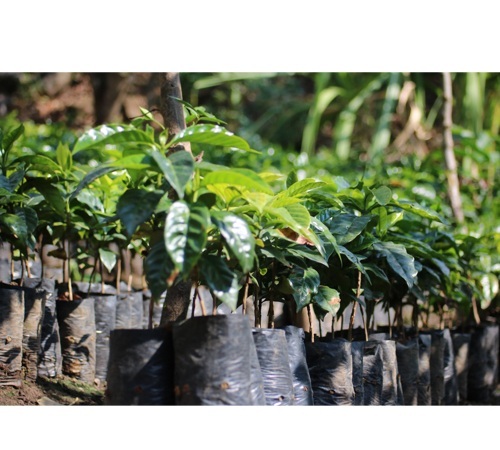 This specialty coffee was sourced and freshly roasted by the Cafés Lugat roasting team. 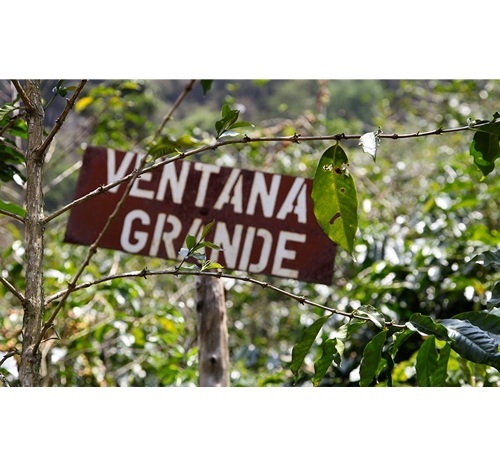 It is a complex coffee with notes of strawberry, chocolate, black tea and mango. Packaged in 250g bag.